The most important aspect when looking out for a house in a city is proximity to important places, good ambiance, adorned with necessary facilities and surrounding beautiful surrounding. However, considering the increase in population and a growing need for resources, often one ends up living in crampy locations taking away their joy of living. In addition, more people are moving towards major cities in like Chandigarh looking for job opportunities. And thus, the Union Territory Chandigarh and its cities have turned becoming the next big investment hub for real estate giants, businesses and home seekers. 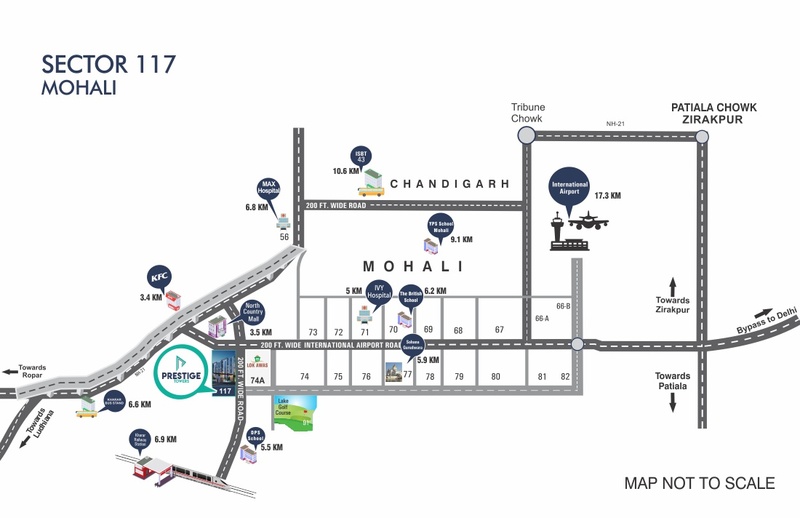 Prestige Towers Mohali is one such destination which promises luxurious living coupled with comfort and peace for all people looking out for houses in Mohali, Chandigarh. The development offers all advantages to the inhabitants built with state-of-art architecture using modern technology. The city of Mohali happens to be of commercial importance and thus envisages a boom in commercial and business complexes in the near future, offering tremendous employment opportunities. This makes Prestige Towers in Mohali, a perfect place for everyone who yearns for a brighter future and comfortable living. No wonder, this investment promising fruitful returns. One can go about to buy well facilitated 3 BHK apartments in the residential complex. The Prestige Towers apartments boost its exotic interiors and enticing exterior amenities. The complex is designed with parks for senior citizens, sports and fitness centers, gardens along with an unhindered supply of water and power. 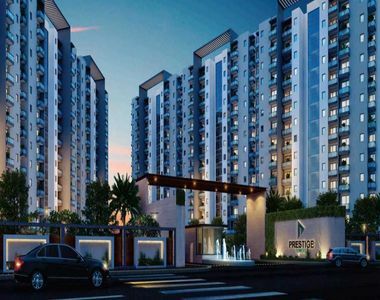 The Prestige Towers Price starts from INR 37.90, which is likely to rise in coming months rendering to its growing popularity amongst investors. There is no dearth of facilities with inhabitants allured with lifestyle and healthcare amenities. The complex is in close proximity to all basic civic and social services and well-planned transportation routes. So, what are you waiting for? Book your house today and embrace the life of comfort, a potential investment choosing lifelong comfort.